WiSC employees are good neighbors. Each employee, in their respective communities, contributes to the betterment of their neighbors whether it be in the schools, places of worship, or main street. Individually, and collectively. They support mentoring and tutoring programs, food and clothing collection and distribution, and a myriad of other charitable and care-giving activities. WiSC directly supports them in these endeavors at every turn. The following are but an example of WiSC being a good neighbor. Join WiSC and Washington Redskins linebacker and Pro Bowl selectee, Ryan Kerrigan, along with his teammates and coaches as they take to the links to battle blood cancers this spring. The Ryan Kerrigan Leukemia Golf Classic Presented by WiSC Enterprises. Maestro David Michael Wolff has brought interactive orchestral experience programs to more than 10,000 children so far in NC. Now Orchestra 2100 aims to bring his celebrated Encore! Kids program to the children of Virginia. Please Donate Here or find out more on on our website. Bite Me Cancer supports and inspires teenagers battling cancer and also raises research funds and awareness for Thyroid Cancer, the fastest growing cancer in the United States for both men and women. “Our mission is to fight cancer through research, education and inspiration. Attitude is everything; join us,” says Nikki, founder of Bite Me Cancer. Nikki was diagnosed with thyroid cancer when she was 17 years old and formed Bite Me Cancer 5 months later. For more information, to make a donation or to get involved, please go to ww.bitemecancer.org. Also, please “like” the Bite Me Cancer Facebook page to stay up-to-date with all the activities and news. 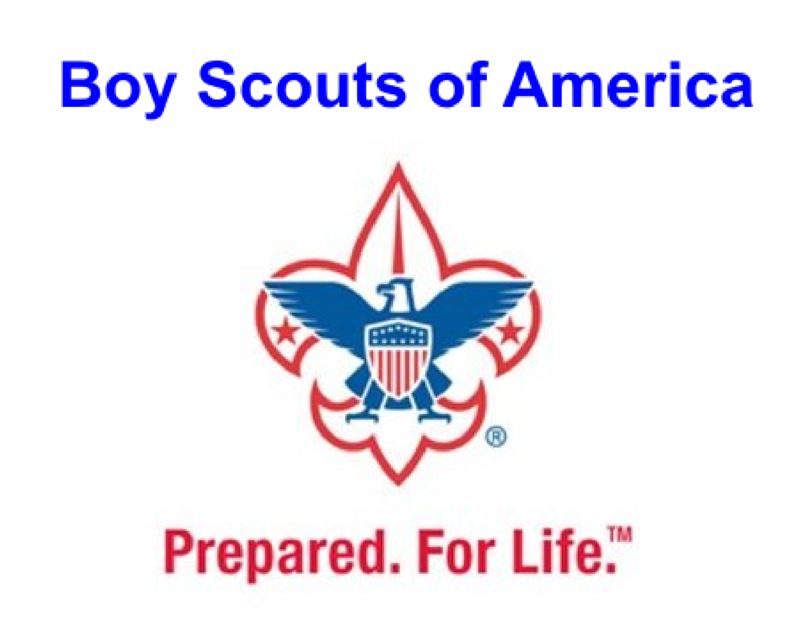 WiSC is a proud supporter of the Boy Scouts of America (BSA). The BSA is one of the nation's largest and most prominent values-based youth development organizations. The BSA provides a program for young people that builds character, trains them in the responsibilities of participating citizenship, and develops personal fitness. WiSC is a proud supporter of Santa's for Christ. 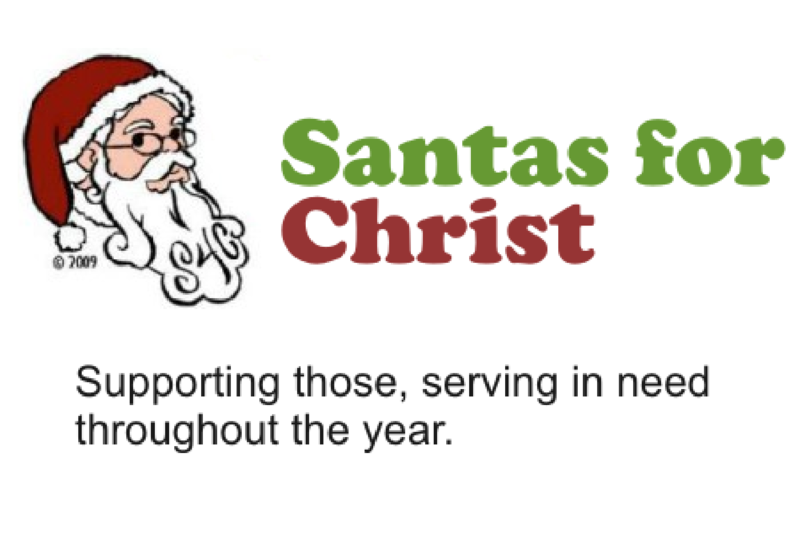 Santa's for Christ is a 501(c)3 organization developed to help church, civic, and government programs maximize their resources to effectively meet the needs of those in the community. 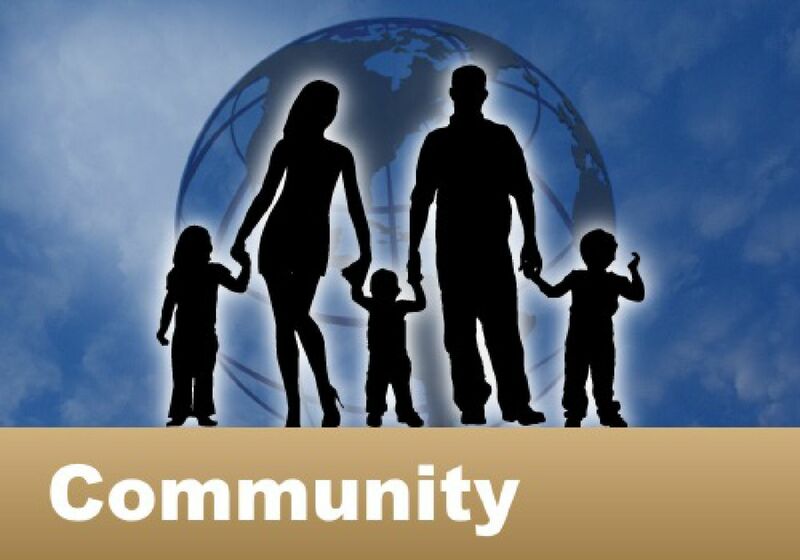 It does this by identifying current programs designed to address specific needs, identifying ‘gap’ areas that need to be addressed, providing opportunities for church missions programs to pool resources to address shortages and emerging requirements, and work with church and civic organizations to help developing long term strategies to help individuals and families reach their desired and necessary potential. WiSC is a proud supporter of the National Kidney Foundation. The NKF is a major voluntary nonprofit health organization that is dedicated to preventing kidney and urinary tract diseases, improving the health and well-being of individuals and families affected by kidney disease and increasing the availability of all organs for transplantation. The NKF has been providing help and hope to kidney patients and their families since 1950. Today, with local offices across the country, NKF is meeting the growing public health challenge of chronic kidney disease with a range of vital programs and services for the public, patients and healthcare professionals.